International Meetings and Conferences | In the Same Boat? 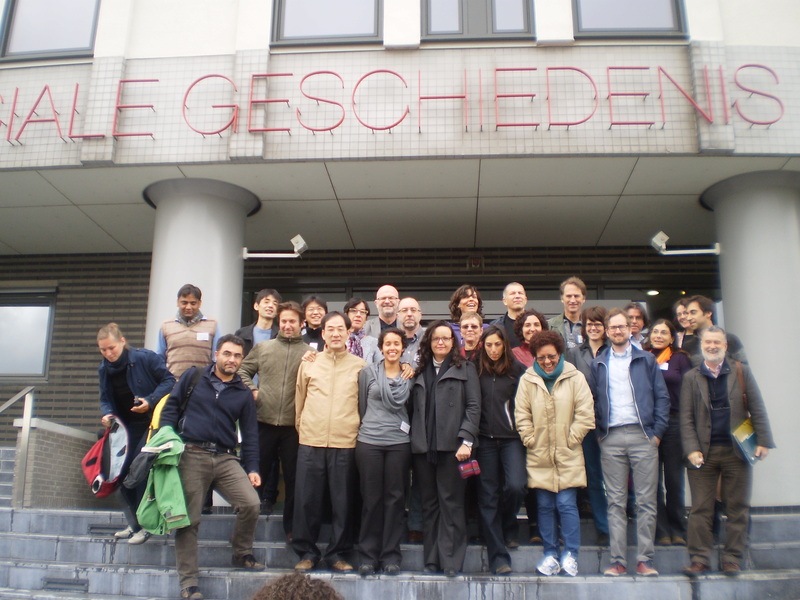 Participants: Raquel Varela, Marcel van der Linden, Hugh Murphy, Elina Pessanha, Hans-Jakob Ågotnes, Jan Heiret, Giulia Strippoli, Jorge Fontes, Marco Caligari, Kari Teras, Kazuya Sakurada, Robin Dearmon Muhammad, Ruben Vega, Sarah Graber Majchrzak, Ana Rajado. 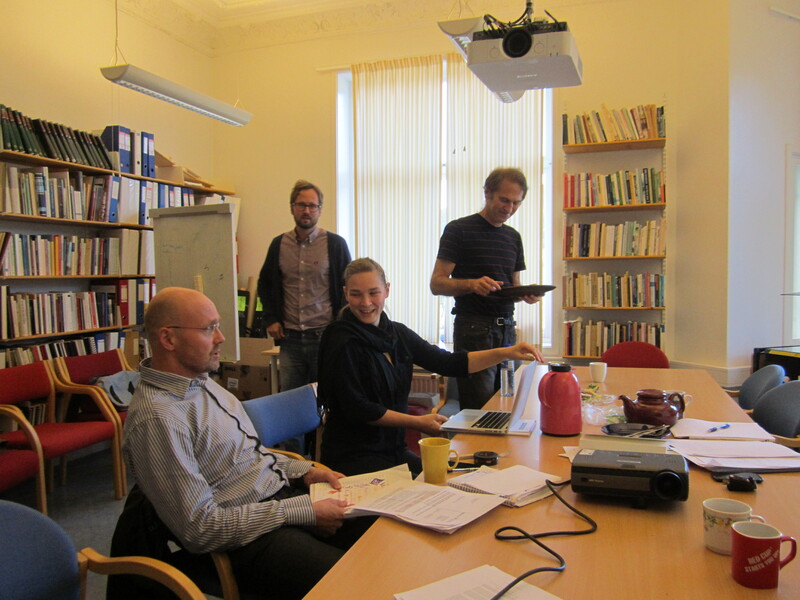 On October 13 and 14, 2014 the collaborative team of researchers met to discuss each chapter of the forthcoming volume of In the Same Boat: Shipbuilding and ship repair workers: a global labour history. The event was organized by the Institute of Contemporary History (IHC) and coordinated by Giulia Strippoli and Jorge Fontes The workshop took place at the New University of Lisbon (Universidade Nova de Lisboa). During the first session, the group reviewed 23 chapters and exchanged commentary for improvement of the final drafts. Following the morning session, the work groups represented by Elinha Pessanha and Ruben Vega reported on their findings. At the conclusion, the team set the tentative dates for all work groups to present first drafts of a new research project focusing on specific subjects in shipbuilding such as productivity, work culture, and the role of the State. 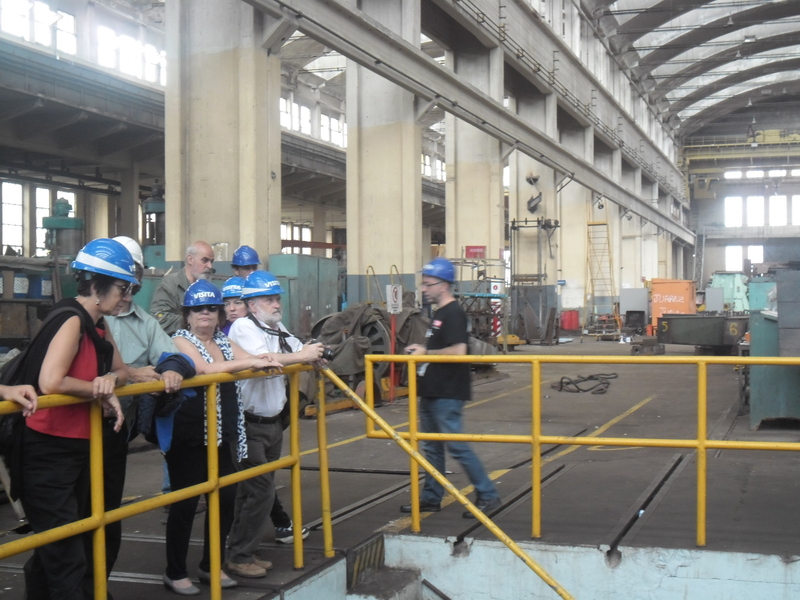 1.Guided tour of the Astillero Rio Santiago : view of the production process , visit the company museum , meetings with managers and workers who were part of the resistance movements against privatization in the 90s . 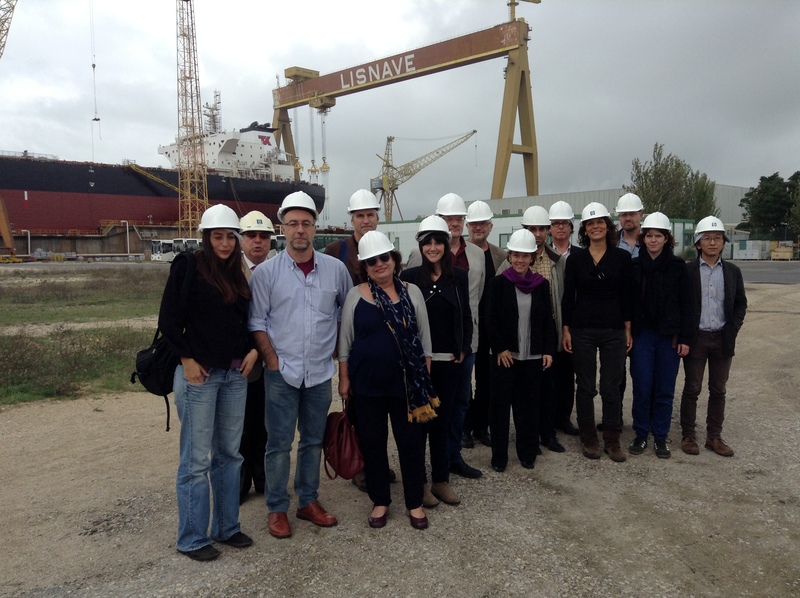 2.Workshop of “The shipbuilding industry in Argentina, Brazil and Spain ( 1950-2012 ) . A comparative perspective “at the National University of Quilmes. 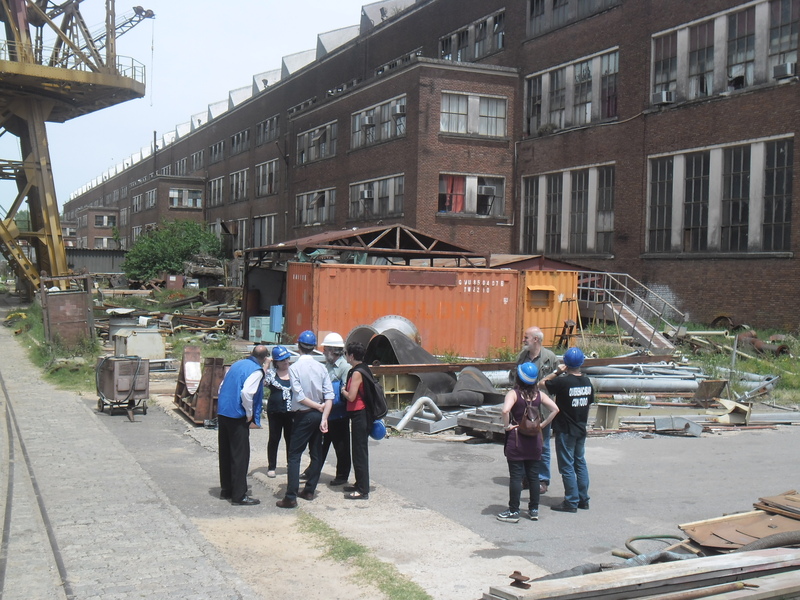 · Debate on two of the transversal topics of the group of global history of labor in the shipbuilding industry: ‘ the role of the state in the shipbuilding industry and’ work culture and identity ‘ . 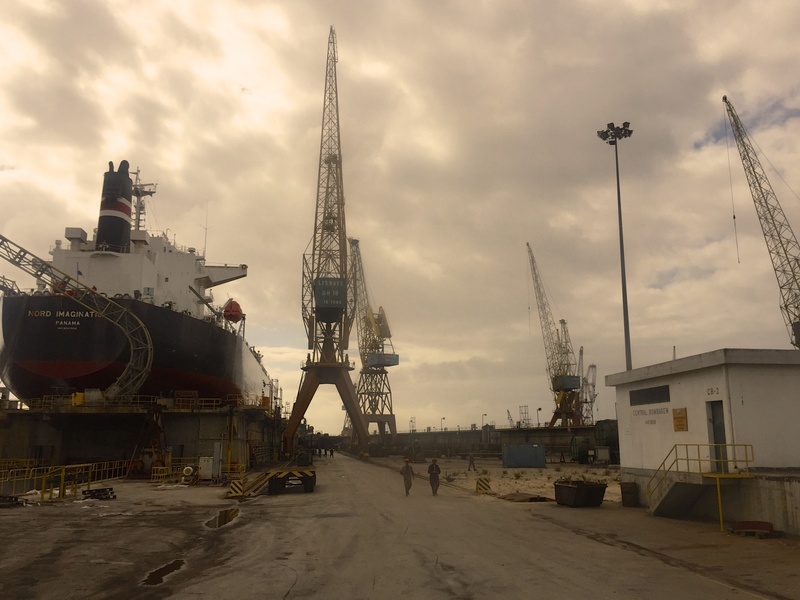 · Lecture on the restructuring of the shipbuilding industry in Argentina , Brazil , and Spain( 1950-2010 ) . 3. Lecture on “Working-class’ consciousness and utopias| in the twentieth century through songs” by Ruben Vega and José Alen National University Jauretche. – What is characterising production? Did it change – from shipbuilding to oil industry? What happened to the workers? – Workers migration – phenomenon in general? Are they forced to migrate in Norway? – Between “East” and “West” – latecomer on the periphery of the centre? resulted in the reorganization of Western European and Scandinavian shipyards and production methods. Due to intense international competition in the shipbuilding market, production centres began to be relocated to East Asia and other newly industrialized countries. from a global labour history project, under the initiative of the International Institute of Social History in Amsterdam as well as following the approach of earlier comparative studies on the history of dockworkers and of textile workers. The workshop is promoted and developed by the Centre for Area Studies at the University of Leipzig.